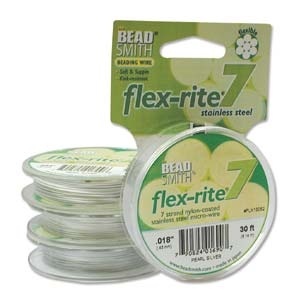 Flexrite is a professional quality beading wire. This wire is actually made up of 7 very thin thin thin strands of steel all together into one wire. Flexrite uses state of the art micro wire technology to produce a wire that is strong, soft, and flexible. The difference is amazing -- it is actually closer to knitting with fiber than with wire. This is not quite as much of a joy to work with as the 49 strand version but it is still supple and very knit-able. And less expensive. 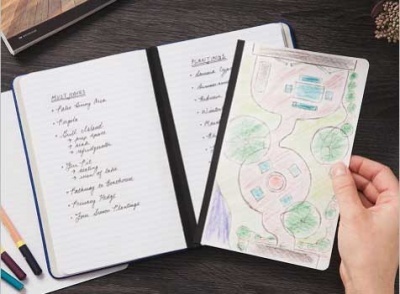 It does not give the sheen of the Artistic Wire -- more of a matte finish. 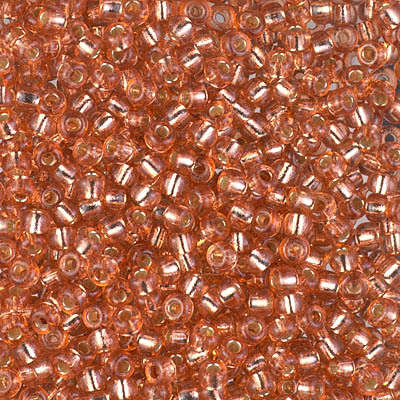 We have a few interesting colors to choose from here, and have access to a lovely range of hues -- which we can bring in if interest is shown. The diameter of the silver and the purple (the purple is sold out, sorry) and the moss green that we currently carry here is 0.18". The pink is a thinner 0.14". The length in each spool is 30 feet. 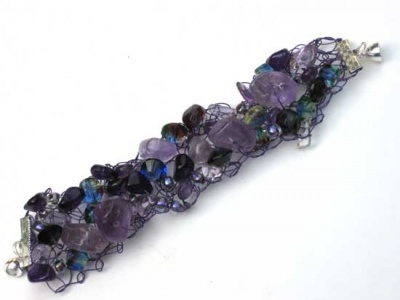 The photo below shows a bracelet we made using the purple wire and amethyst pieces -- sold out unfortunately, but this will give an idea of the final look. Quite a nice way to play -- and make up most interesting wire pieces.